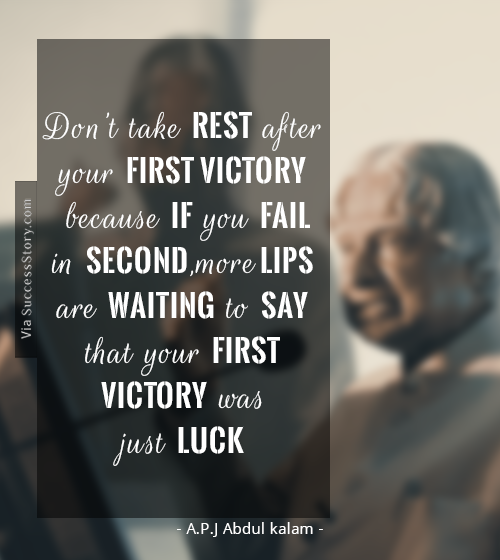 Former Indian President Dr. A P J Abdul Kalam, who passed away on 27th July 2015 was a great personality who had always inspired many people especially the youngsters. 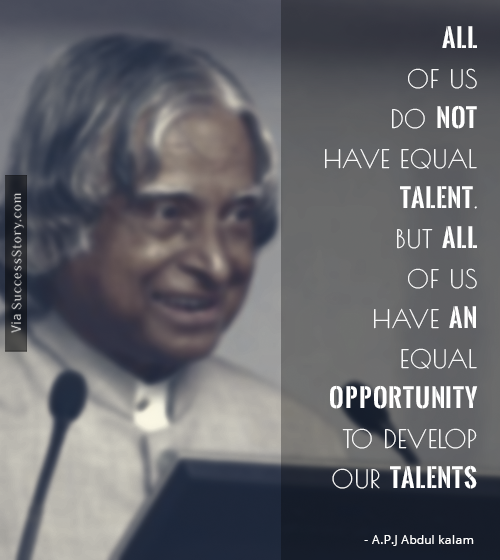 He was a great lecturer who was able to influence the youth of India with his inspiring and interesting speeches. 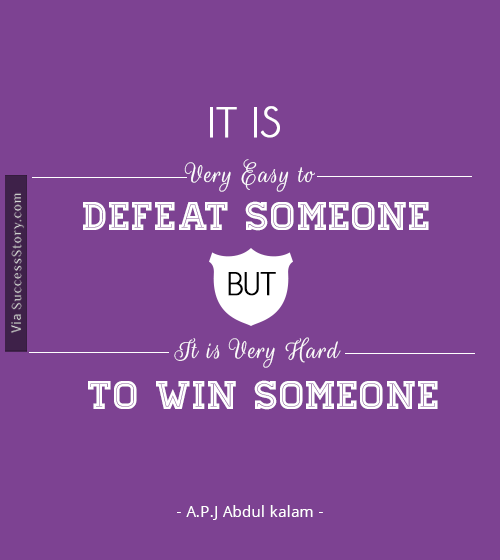 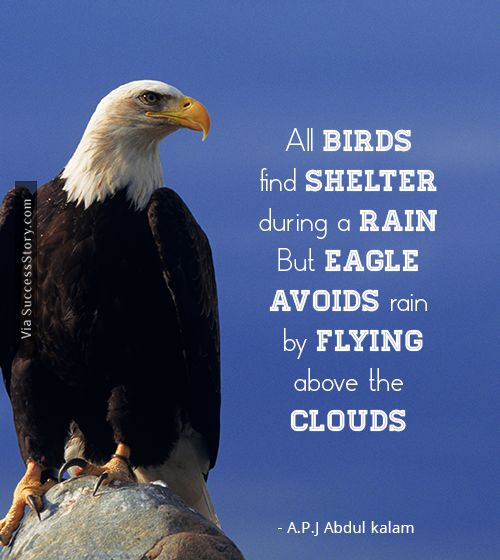 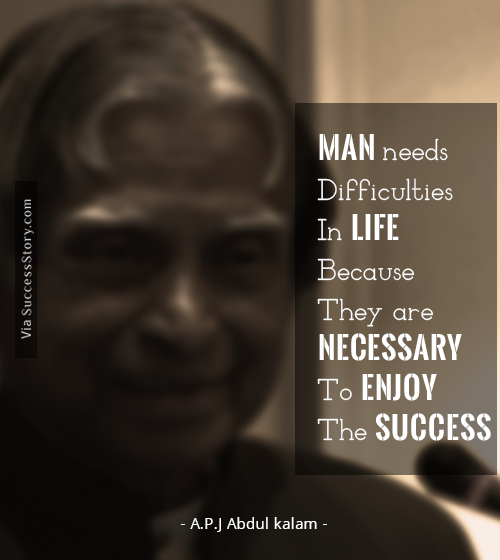 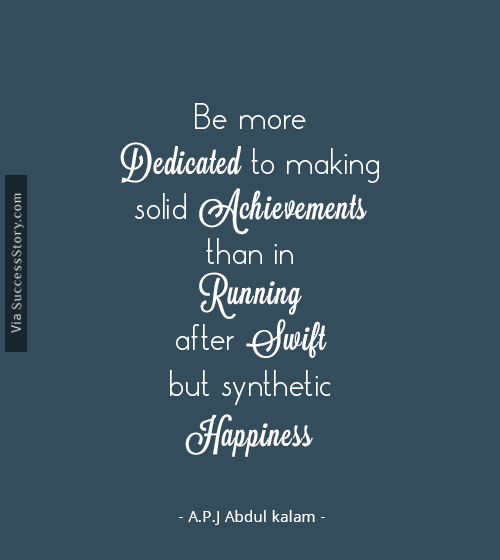 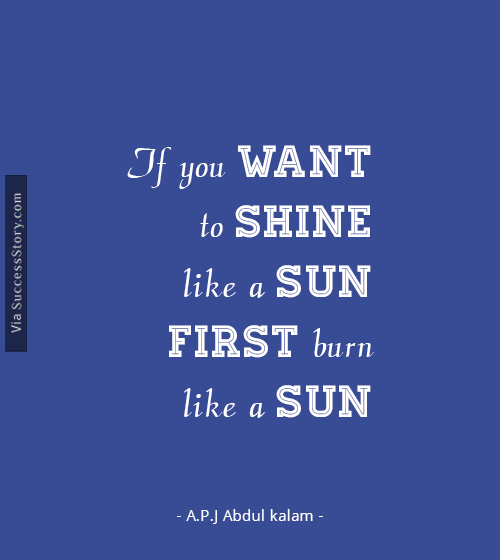 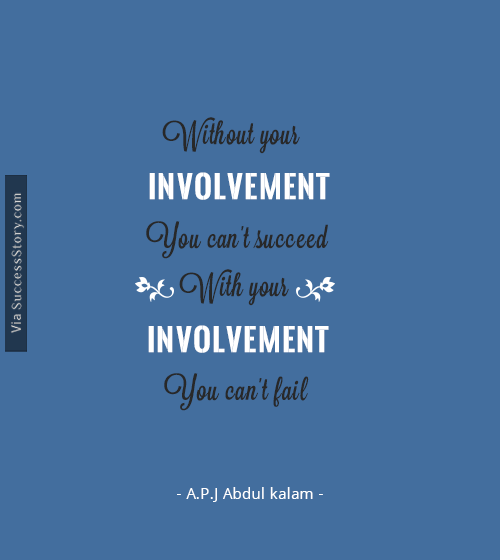 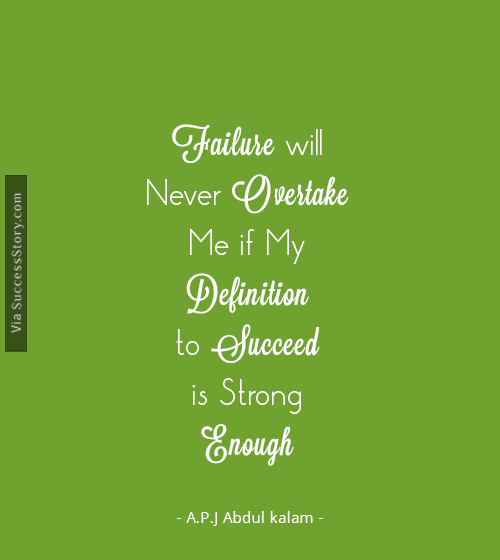 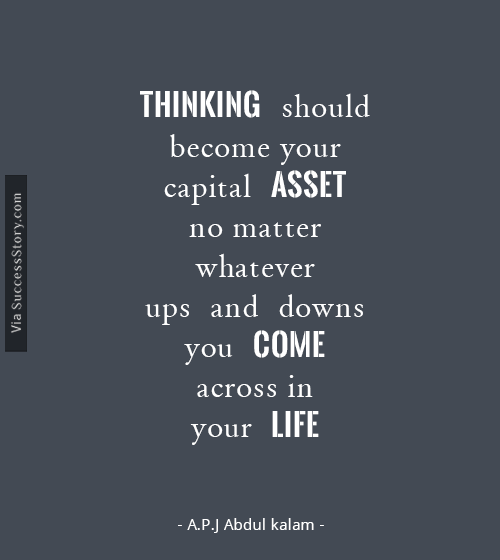 Here are some of the inspiring quotes of Dr. Abdul Kalam.